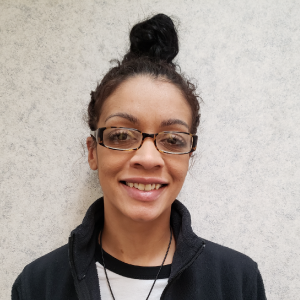 Tristan Cochran is one of the new smiling faces in Wessels Company’s customer service department. Tristan has been with Wessels for about 3 months and is learning about all our customers and how to best serve them. She considers herself shy, but she has quickly become a friendly and fun part of the Wessels family. When she’s not in the office, she can be found shopping and painting. She loves pizza and enjoys watching the Colts during football season.